Landscaping is a pass time no longer limited to just seniors or those that enjoy a relaxing activity. 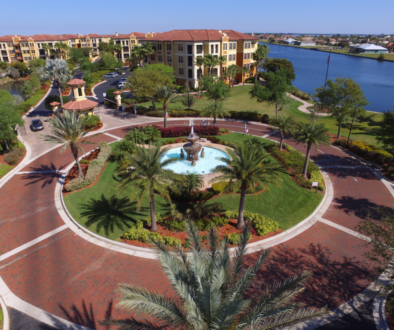 Today, all across our great country, and in Charlotte County, FL families from Punta Gorda to Port Charlotte are finding landscaping to be a great activity that everyone from Grandma and Grandpa down to the youngest children can enjoy together. Landscaping is a family activity that everyone can get on board with. Landscaping’s appeal has so many facets. Those looking to improve the look of home they want to sell as well as those looking to improve the look of their current home and neighborhood are finding landscaping to be a viable option. Ask Heidi Schrock from Re-Max Palm Realty and Discover Florida Houses in Punta Gorda, FL what curb appeal does to the listing and selling price of a home in Charlotte county. 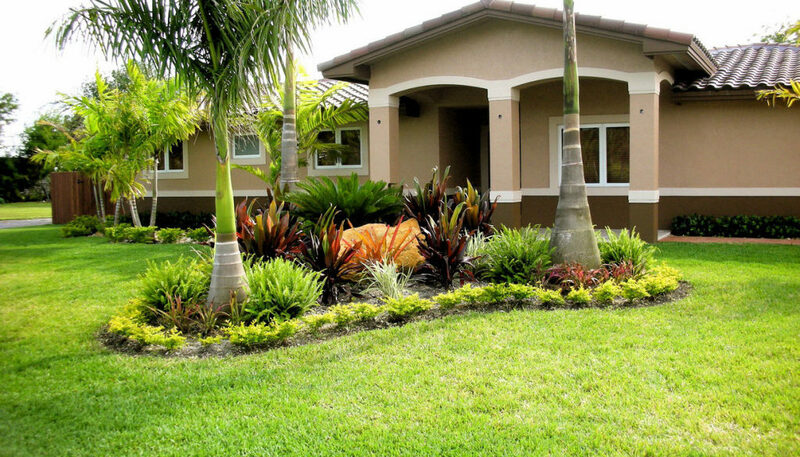 It is simply amazing to see what a difference a little landscaping can do to add curb appeal to a home or neighborhood. 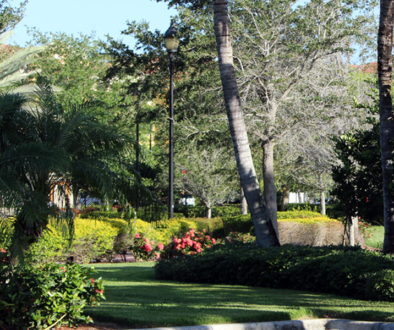 Many communities are improving their aesthetic appeal with professional landscaping. 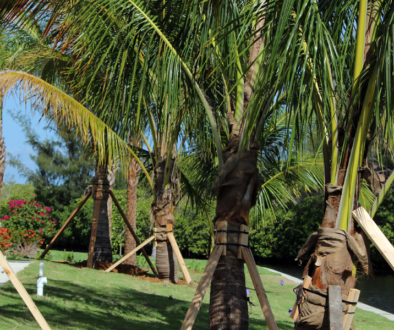 To be an expert in landscaping, one must understand that it is not as easy as it seems. You need to do appropriate research, design and implementation in order for any landscaper to appreciate the outcome. Contact Terra Landscaping today for any and all of your Landscaping needs from a simple question to a full blown service. We love to help you and our community grow! The beauty is in the eye of the beholder. Take that into landscaping and you’ll see results that you never thought you could achieve.